You bust your keister, day in and day out, working hard to earn your paycheck. Every item you spend that hard-earned money on had better be worth it. 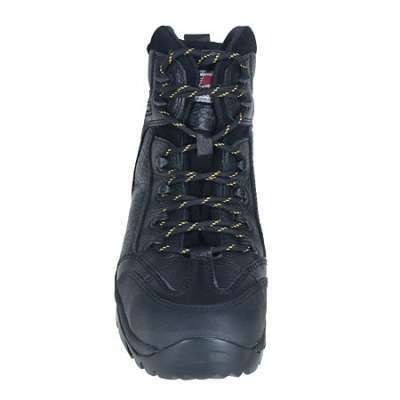 The Avenger 7245 Men’s Black Composite Toe Hiking Work Boots fall under the “worth it” category, look at the great features they offer. 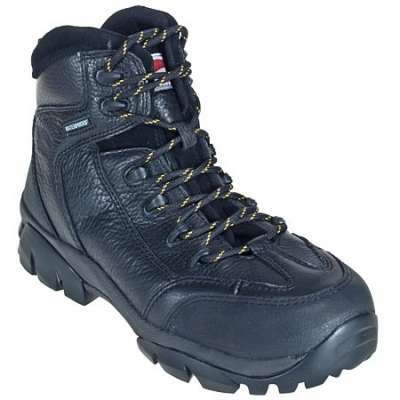 These hikers feature water-resistant leather uppers that will keep your feet protected from the elements without roasting you. 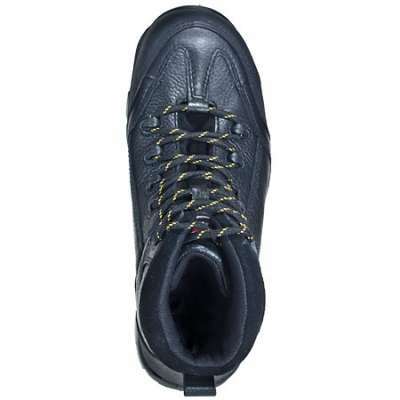 The waterproof bladder construction lets your feet breathe while still locking out moisture from the outside. 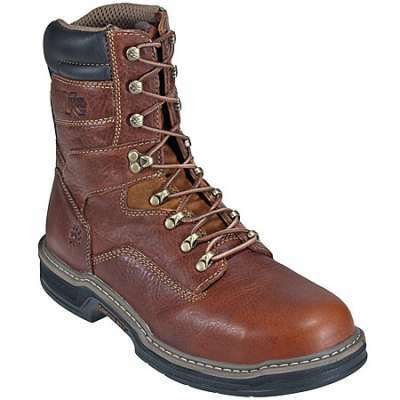 The leather is flexible and comfortable while also standing up to the rigors of a jobsite without falling apart the way some man made materials will. 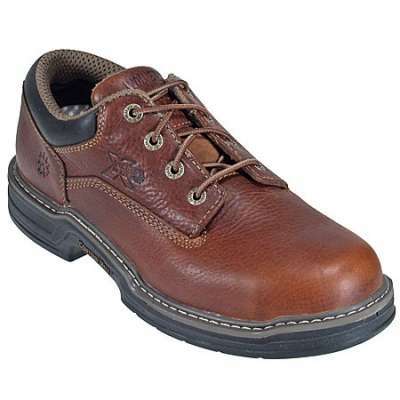 The composite safety toe cap guards you against crushing accidents without weighing you down. 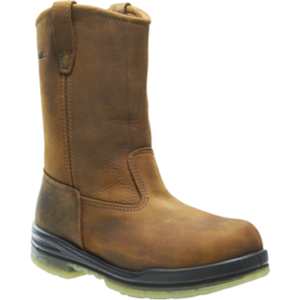 These boots meet or exceed ASTM 2413–5 Impact/Compression standards so you know you’re in good hands (well, boots, actually). They’re also ASTM Electrical Hazard rated to protect you from open electrical circuits of 14,000 volts at 60 Hz for one minute with no current flow or leakage current in excess of 3.0 milliamperes under dry conditions. That gives you the peace-of-mind you need to focus on your work. Avenger puts comfort as their top priority, with details like a removable, dual-density insole and EVA midsole for lightweight support. 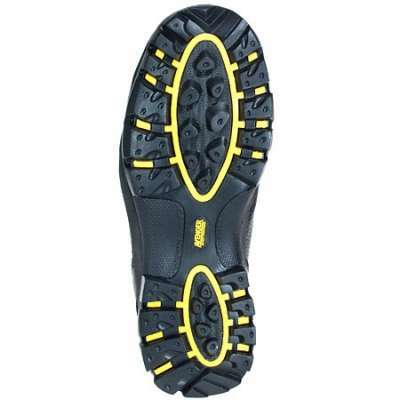 The slip- and oil-resistant outsoles are made of durable EVA rubber not only for better traction, but also resistance to corrosion. They lace up the front for a more custom fit. 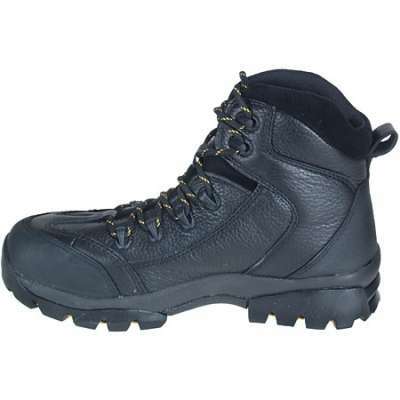 Avenger A7245 Men’s Black Composite Toe Hiking Work Boots feature hiking boot styling that’s a great choice for daily wear. 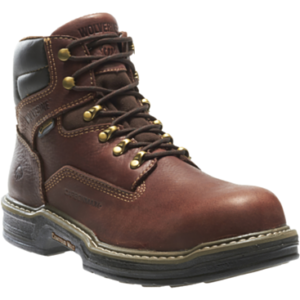 Boots that combine comfort with function? That’s a wise investment in anyone’s portfolio.